Check out our latest release! 100% Blocs App. 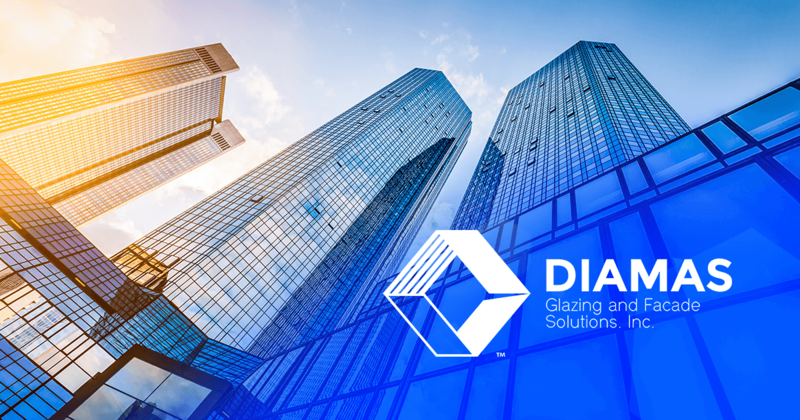 Diamas Glazing and Facade Solutions, Inc.
Only thing i noticed is that each page has different text size in the header. The h5 text in the header of Products is quite difficult to read. I done that because of Text Content. The more Text the more Smaller it gets because I’m securing the size of the header space. Enjoying following the evolution of the websites in your gallery! Looking forward to further updates to all of your sites! Really cool. I’m a beginner with blocs app. How can I make the overlap?